I had a great time making 10 wooden hoop ornaments over the past few days. The idea came from this tutorial by Elea Lutz. I had these cute 4" wooden embroidery hoops purchased from a yard sale (thrifting for the win!) and dug deep to find any Christmas/winter scraps and just had fun with it. I used wool felt for a backing to the hoops (to make the backside look neat), vintage rick rack for the hanging loops, and red pom poms for the berries. I busted out the glue gun, pinking shears, and fabric paint/stamps too- I felt so crafty. Here's a closeup of a few of my favorites. I will be keeping a few for our family and giving a few to friends and family. It was definitely a fun project and I hope to revisit it again. 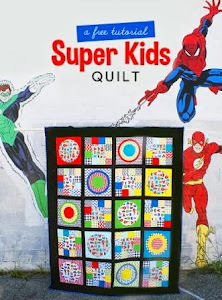 Linking up to She Can Quilt for the December Scraptastic Tuesday Link up. Those are so cute! 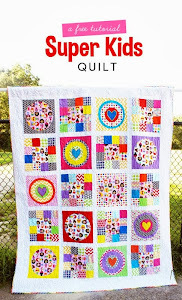 What a great way to make a quick gift and use up scraps at the same time!! Happy holidays!